The red PIXI EVO Mini Tripod from Manfrotto is a tabeltop tripod that can hold up to 2.5 kgs while weighing only 267 g. It has two leg sections that are adjustable in five steps, allowing it to extend from 2.4" up to 7.7" high. The legs can be set at two different angles via the sliding selector. 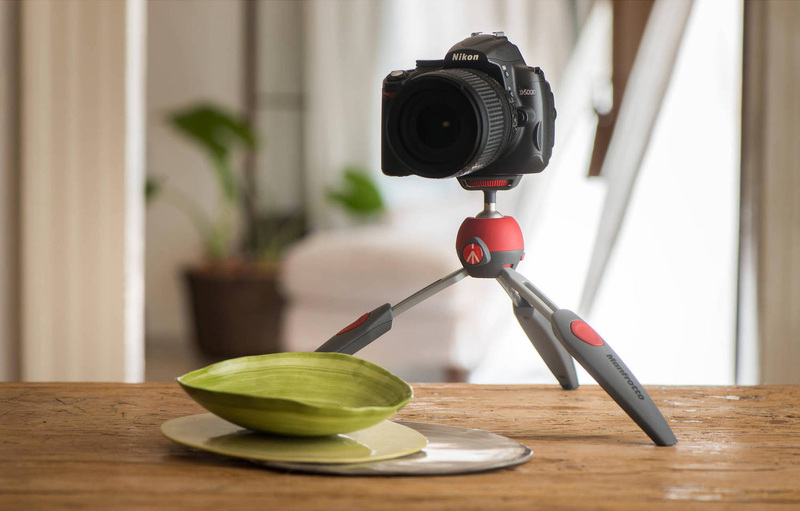 The red PIXI EVO Mini Tripod from Manfrotto is a tabeltop tripod that can hold up to 5.5 lb while weighing only 9.4 oz. 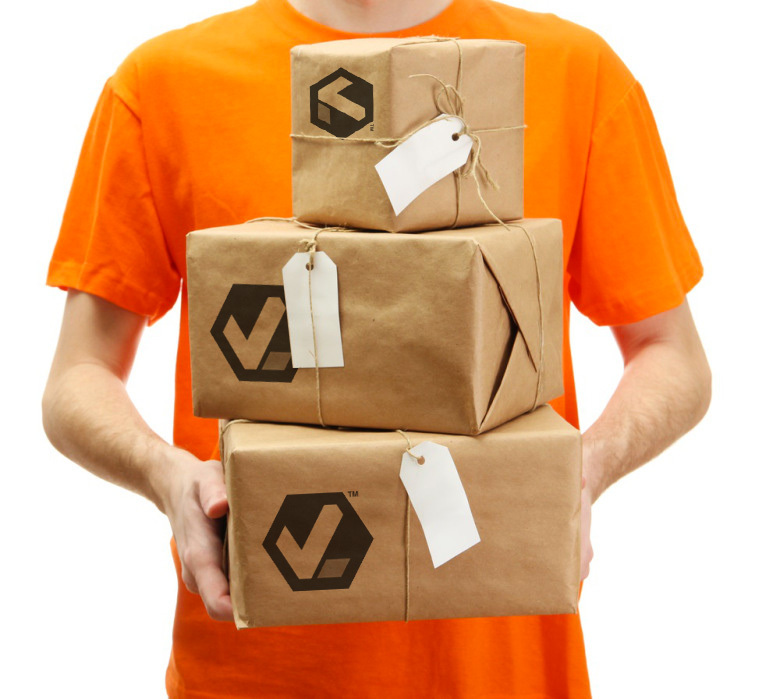 It has two leg sections that are adjustable in five steps, allowing it to extend from 2.4" up to 7.7" high. The legs can be set at two different angles via the sliding selector. Easily enabling you to place your camera in portrait orientation, a 90° notch is built into the integrated ball head.